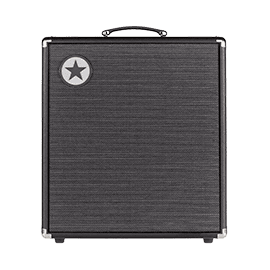 Blackstar Amplification - Andertons Music Co.
Blackstar Amps are a proudly British amp company that have garnered trust from users and a staunch reputation as one of the worlds pioneering guitar brands in their field. 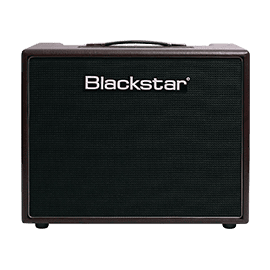 With artists such as Gus G (Firewind), Neal Schon (Journey) and James Dean Bradfield (Manic Street Preachers) endorsing their gear, it’s clear that Blackstar are a brand meaning serious business! 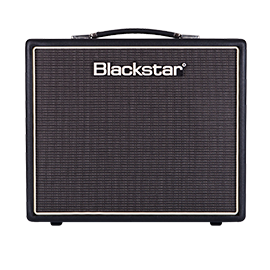 Blackstar’s origins date back to 2004, when four aspiring bandmates decided to start designing their own amplifiers. Having all worked for other renowned amp companies, this forward-thinking bunch combined their knowledge and spent over two years on development and research. What this spawned was the innovative Series One amplifiers. 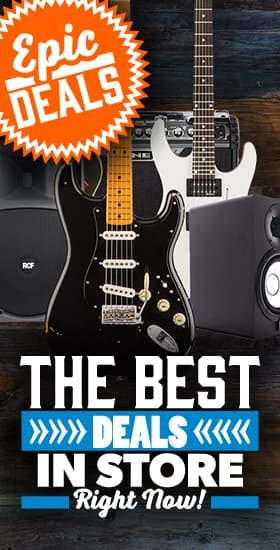 These immensely powerful tube amps became notorious for their scorching gain tones, and have been incredibly popular with metal players since their inception in early 2007. These amps also sported a unique feature that has been carried over to subsequent Blackstar products - the ISF (“Infinite Shape Feature”) control. This EQ control essentially lets you tweak the amp to have a more British or American voicing, giving a punchier mid-range or scooped tone respectively. 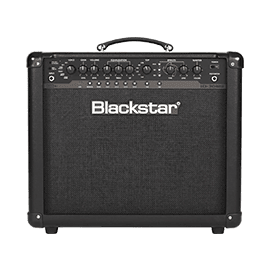 Now boasting a large range of guitar amplifiers, comprised of both valve-driven and solid-state powerhouses, Blackstar cater for many different players and genres. Recognised as a big name in the industry, Blackstar deliver a number of high-quality products covering all price-points. The Artisan series soon followed Series One, and these amps remain a strong part of Blackstar’s lineup. With more of a “British” sound, these amps provide bright cleans with lots of headroom. Regarded for being great platforms for running pedals through, these have been associated with many renowned blues and classic rock artists. In order to appeal to a younger demographic, Blackstar unleashed their affordable HT amplifiers in the late 00s. Kicking off with the HT-5, this little beast was immensely popular for its great genuine valve-driven tones and portability. 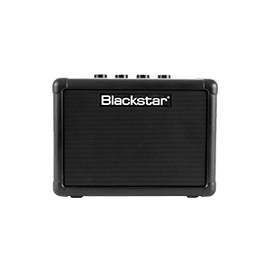 Blackstar later expanded the range with larger combos and head versions, catering for gigging musicians looking for versatile, roadworthy amplifiers loud enough to punch through any mix. 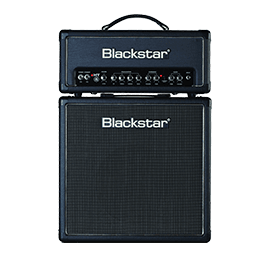 More recently, Blackstar have moved into the digital amp market, with an impressive line of inexpensive solid-state modelling amplifiers. The ID amps are capable of delivering convincing real amp emulations, and feature a number of onboard effects too. 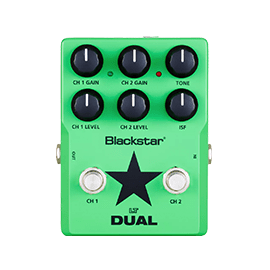 Blackstar also have small line of effects pedals. Specialising in distortion, overdrive and boost circuits, Blackstar’s LT pedal range offer great value for money and awesome tones. The high-end HT dual pedals feature a real integrated preamp tube, closely replicating the sound of one of their full-fledged valve amps.